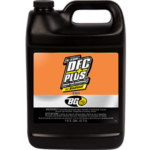 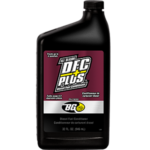 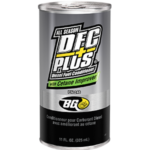 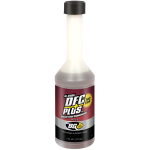 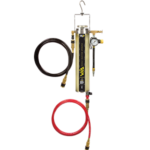 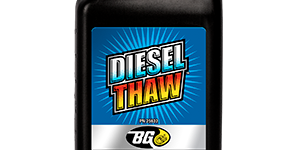 BG Diesel Thaw® | BG Products, Inc.
BG Diesel Thaw® quickly and efficiently liquefies gelled diesel fuel and melts ice crystals, restoring fuel flow. 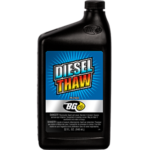 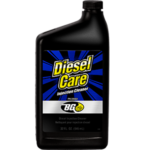 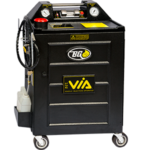 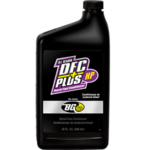 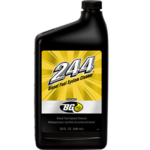 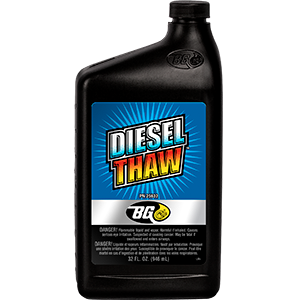 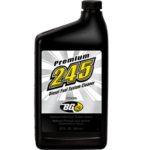 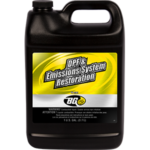 BG Diesel Thaw® is a professional use diesel treatment. 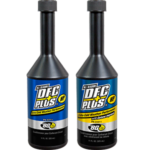 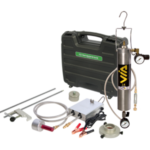 Compatible with all fuels and fuel system components.